Dr. Moynahan graduated from the University of Georgia with a Bachelors degree in Biology. He then went on to the Medical College of Georgia and graduated from the Dental School with his Doctor of Dental Medicine. Upon graduating, Dr. Moynahan joined Dr. Carson in her Newnan practice in June of 1983. 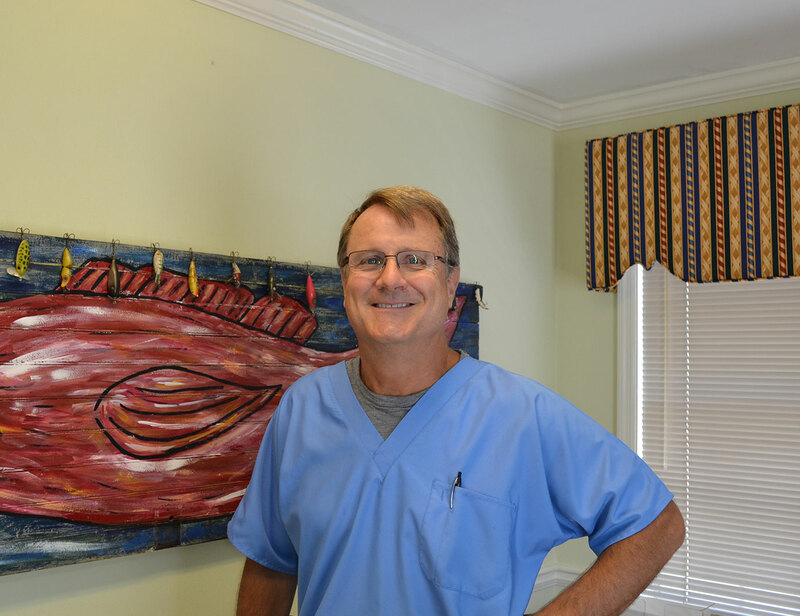 Dr. Moynahan enjoys flying, sailing and fishing. He can occasionally be seen buzzing the dental office on his day off in his aerobatic plane! Dr. Moynahan is married to the former Kathy Norman of Newnan. Kathy is a retired flight attendant for Delta Air Lines and now devotes her time to her acclaimed art work, examples of which can be seen throughout the dental office. The Moynahans are active members of the Newnan Presbyterian Church. Dr. Kimberly Stamps completed her undergraduate degree at the University of Georgia and then went on to attain her Doctorate of Dental Medicine from the Dental College of Georgia at Augusta University (formerly called the Medical College of Georgia). She has been married for 12 years to her husband, Jeremy, and they have two boys named Oliver and Owen. 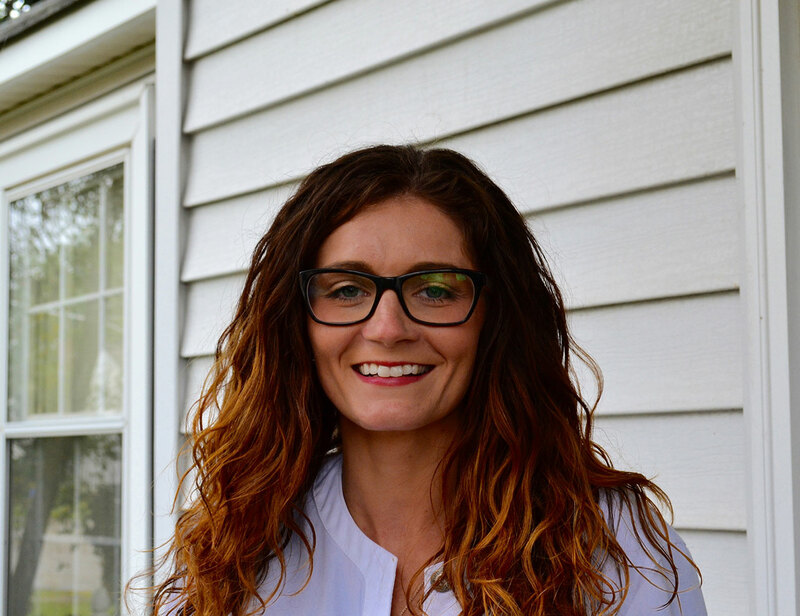 Dr. Stamps enjoys spending time with her family, kayaking, fishing, and loves attending any practices, games, or any events her boys get themselves into. She loves practicing dentistry and strives to provide her patients with the best possible care. She lives by the motto of treating all of her patients as if they were family, which her patients truly appreciate. She is a member of the American Dental Association (ADA) and the Georgia Dental Association (GDA) while also being an active member of the community. Dr. Stamps lends a helping hand at the Samaritan Clinic when she can while constantly balancing work, family life, and community involvement. She has lived in Newnan for over a year now and is very proud to call it home.